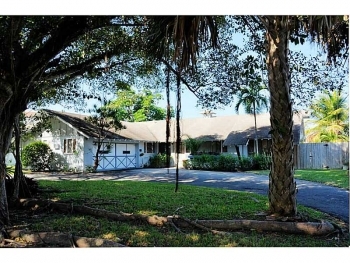 1727 NW 7th Terrace Fort Lauderdale, FL 33311 3 bedrooms | 2 bathrooms $239,000.00 This home is in the up and coming Progresso and is located on the best street in the neighborhood. If you are looking for a truly move in ready home and value this is your home. 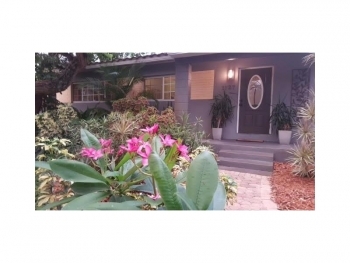 The fun of Wilton Drive and Downtown Fort Lauderdale are both just minutes away. 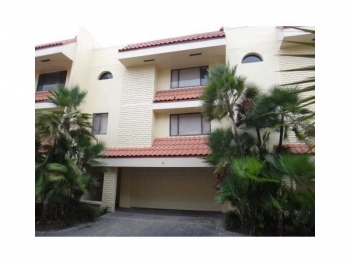 1401 NE 9th Street #59 Fort Lauderdale, FL 33304 3 bedrooms 2 and half bathrooms | 2,176 square feet Victoria Park Place townhouse | Sold for $399,000.00 This lovely Victoria Park Place townhouse is located near Holiday Park, Las Olas Blvd and just minutes from Downtown Fort Lauderdale. Please call 305-778-0244 or email kjhasting305@gmail.com when you are ready to sell or buy in the Fort Lauderdale real estate market. 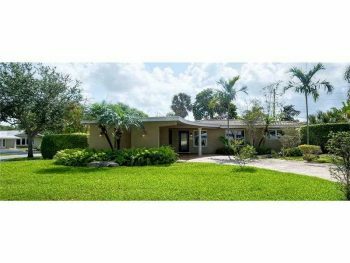 Coral Ridge Fort Lauderdale home for sale 2855 NE 23rd Street Fort Lauderdale, FL 33305 3 bedrooms | 2 and half bathrooms | 1,516 square feet $675,000.00 East of Bayview next to prestigious Intercoastal Drive! Updated Kitchen with granite counter and stain steal appliances. Wood and Tile flooring. 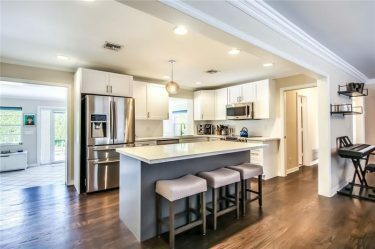 Two car garage and french doors opens to spacious and private back yard with a pool and a screened porch. Bayview school district. 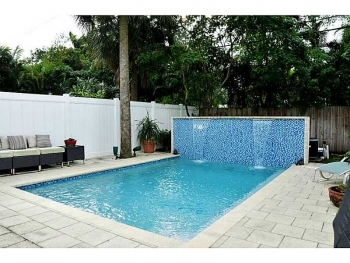 Call 305.778.0244 or email kjhasting305@gmail.com and schedule a viewing on this property or if you need assistance with any other in the Fort Lauderdale real estate market. Client Testimonial from a Home Seller : I interviewed several agents to list my home but was impressed by Keith's ability to market my home. His attention to detail and suggestions for staging and curb appeal worked. He had other agents and buyers calling quickly once the home was listed for viewings. I will use him in the future and easily recommend him to others. For this review and others visit: www.Trulia.com Call 305.778.0244 and schedule your free home value analysis with no obligation today. 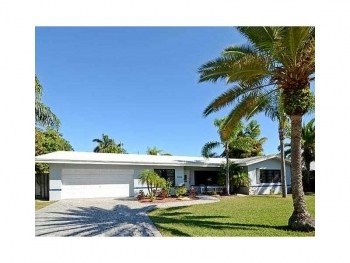 Fort Lauderdale Waterfront Bargain 2773 NE 14th Ave Fort Lauderdale, FL 33334 3 Bedroom 2 Bathroom $495,000.00 With beautiful views and plenty of space this Fort Lauderdale 3 bedroom 2 bathroom home has plenty to offer. Not only is the master bedroom large but both other bedrooms are as well. The neighborhood is very quaint and this home is listed below market value. Contact Fort Lauderdale real estate agent Keith Hasting at 305.778.0244 or email keith@keithhasting.com and schedule a viewing today. Client Testimonial from a Home Seller on Trulia.com hklord11 reviewed Keith Hasting 06/12/2014 Helped me sell a home Keith was recommended to us by another seller. We were very happy we took the recommendation. Keith was genuinely attentive and always made us feel like we were his only clients. He set up several open houses in our home and was especially informative and thorough throughout the process. I highly recommend this gentleman as your next agent. Please call for your free, no obligation home value analysis when you are ready to sell and find out what your home is worth. List in the month of January and save and list for 1/2 % off of your listing and save thousands.